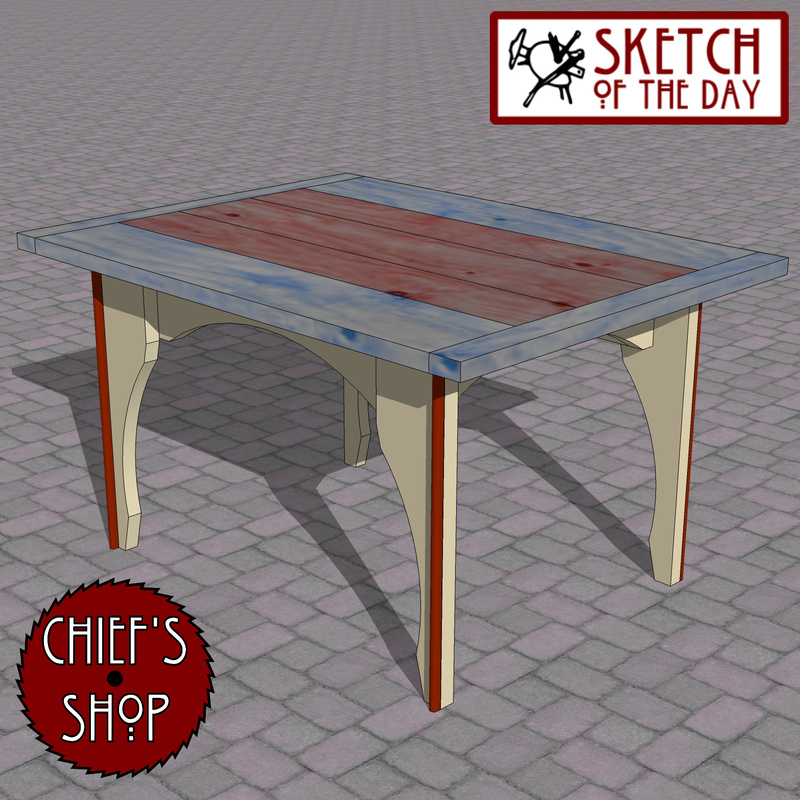 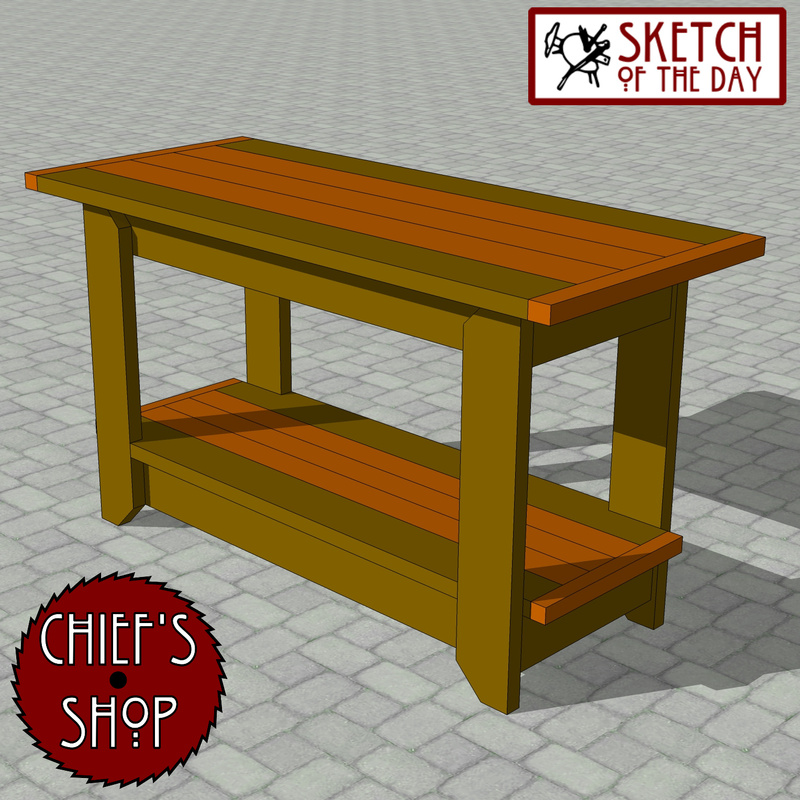 An outdoor serving table design concept – the top is 36″ high. 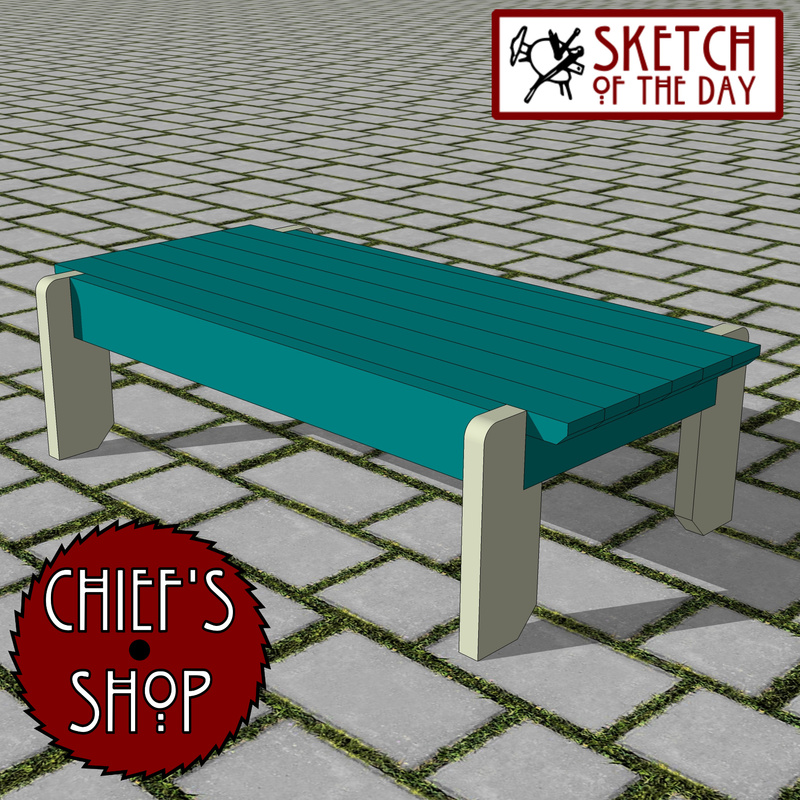 A park bench design concept. 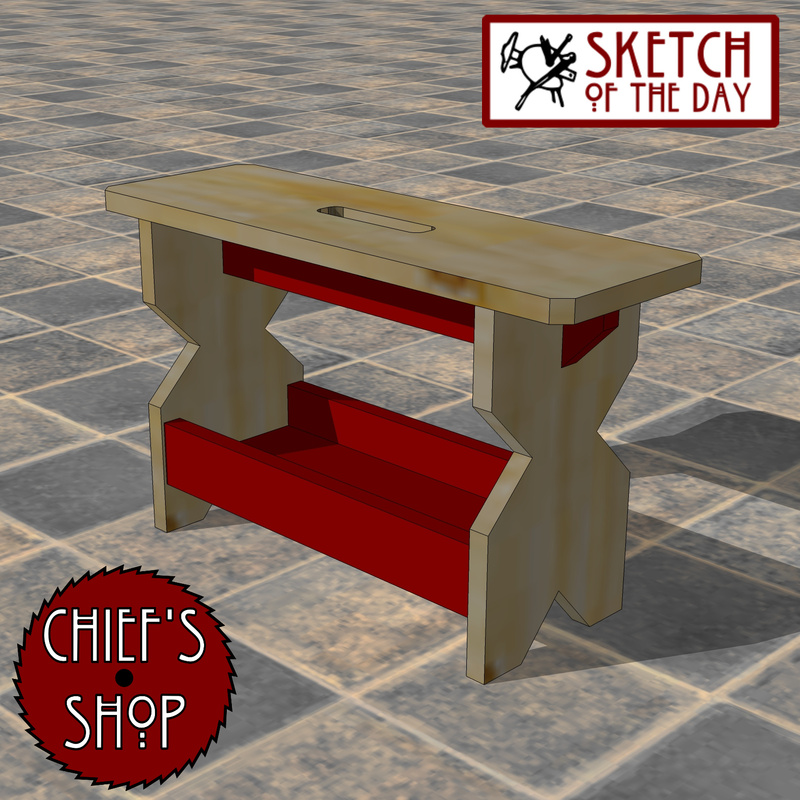 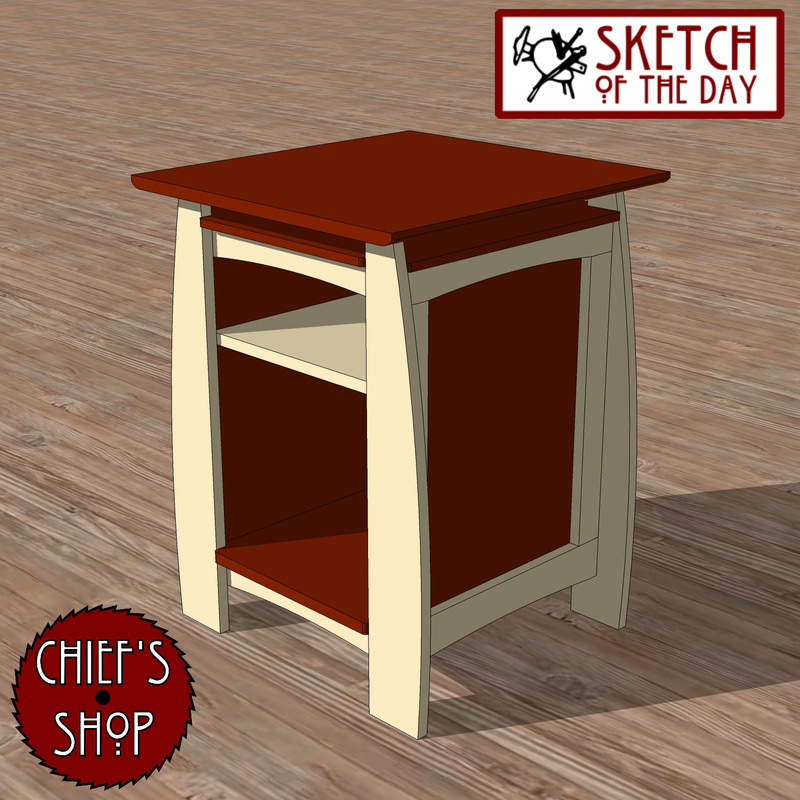 A side table design concept. 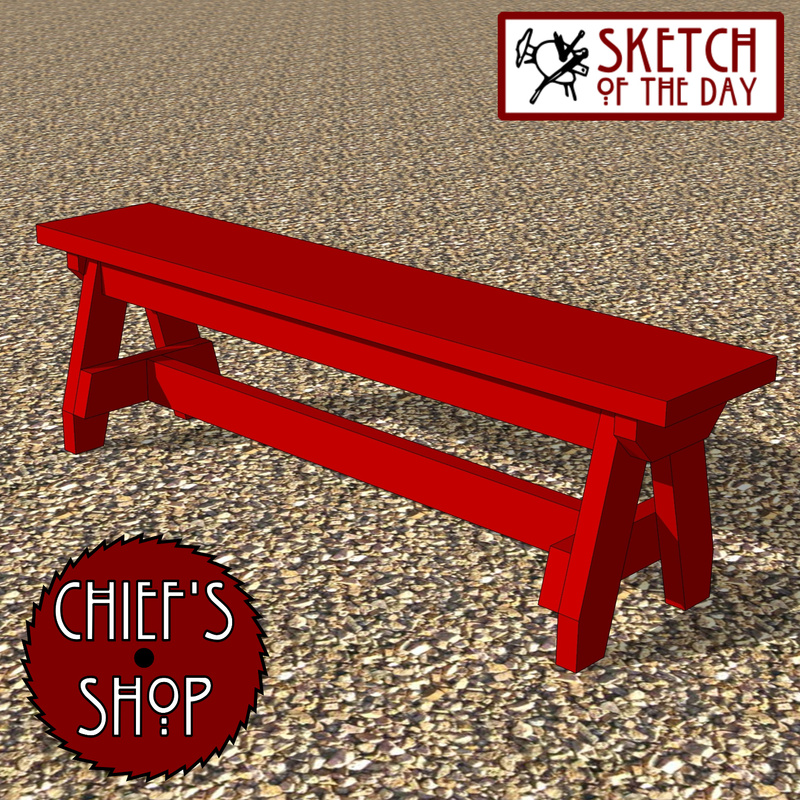 A bench design concept that’s wider than usual. 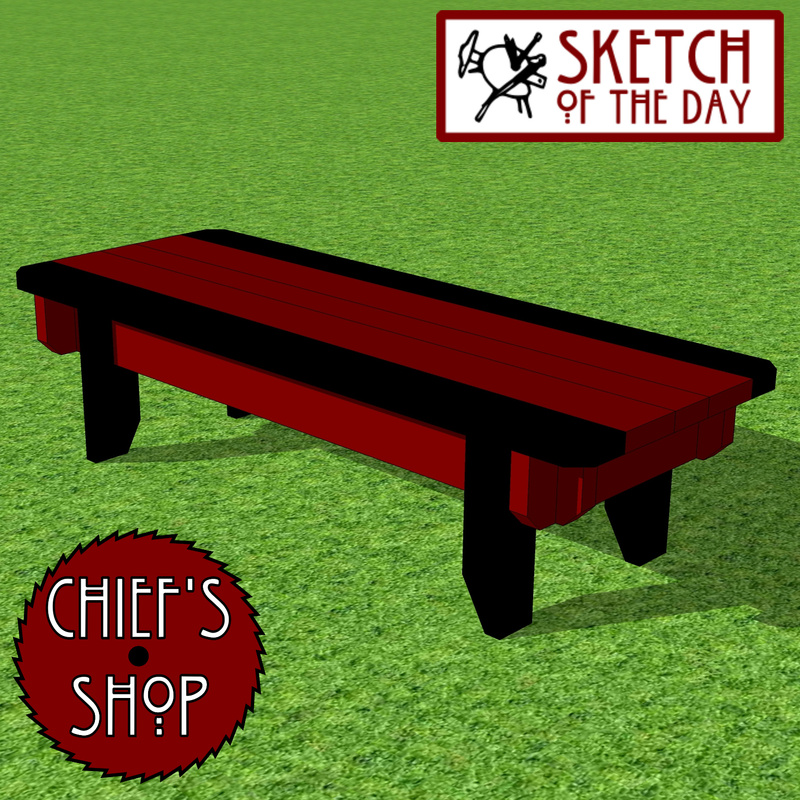 I envision this in a courtyard. 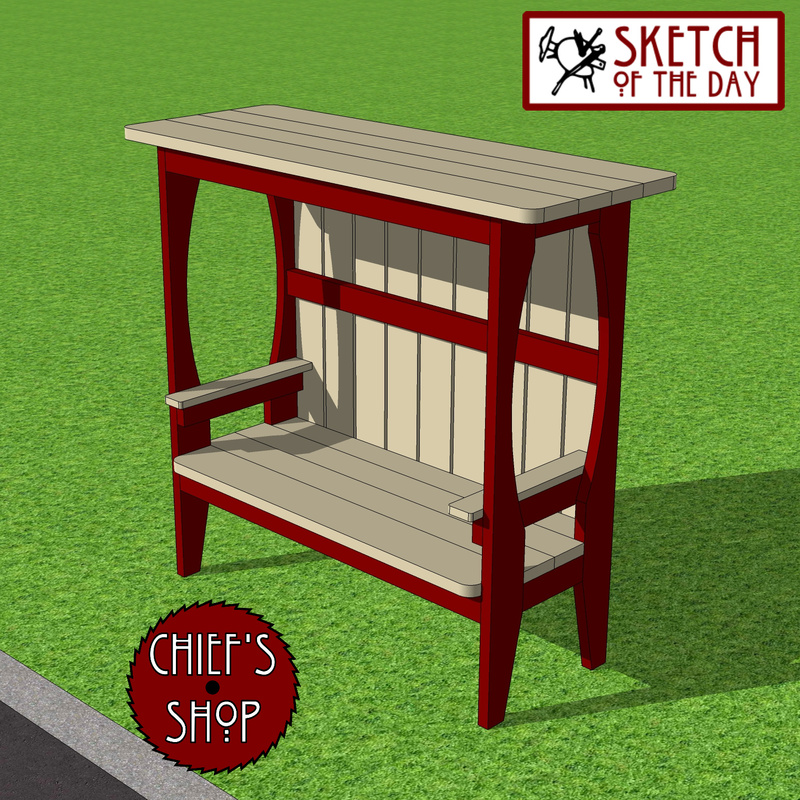 A bus stop bench design concept. 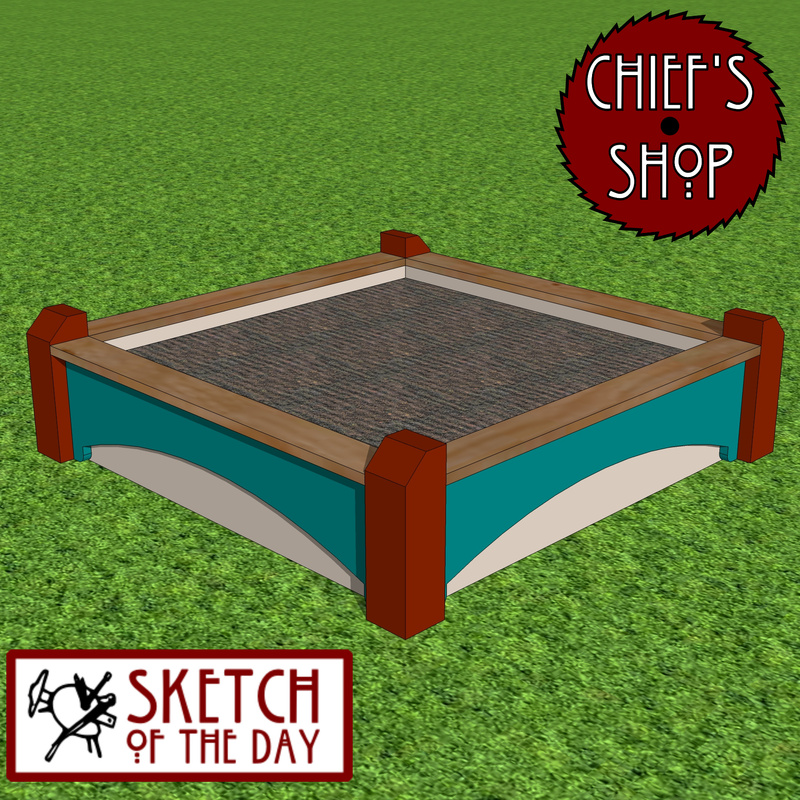 A raised plant bed design concept. 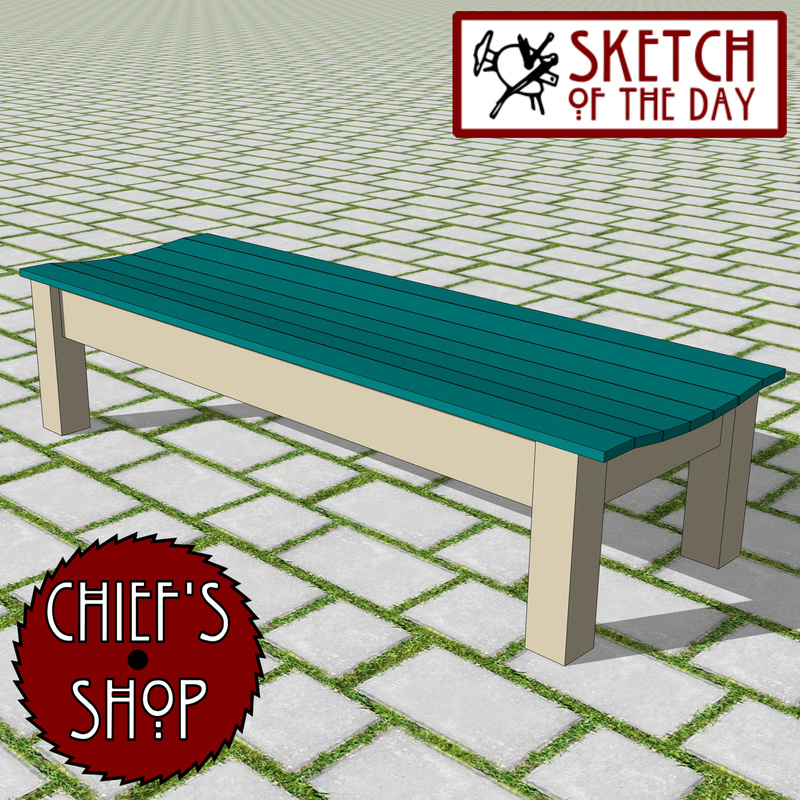 An outdoor breakfast table design concept.